One of the most important facilities apart from a camp side or tents is the bathroom area. It is very important for the travelers to make a proper and hygienic arrangement for this. Well, you can rent out a portable ensuite. 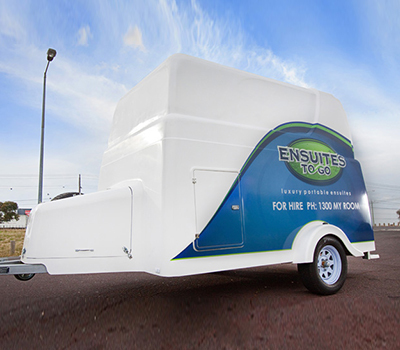 There are many companies who offer portable ensuite to hire services for the clients who love to travel and do adventurous activities. Selection of best from these options is important to make your event successful and this is where our services come to role. You can either choose to call them or meet them personally giving an idea about the kind of services you are expecting from them. Make sure you have clarified every doubt you have in mind. For example rent agreement clauses, cost of each unit, cleaning staff service availability at the location, etc. Once you have finalized all the clauses, give the exact number of bathrooms you would require for your trip. You need to book the bathrooms with hot water and shower facility. Also consider the requirements for kids’ friendly bathrooms.